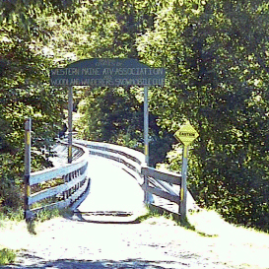 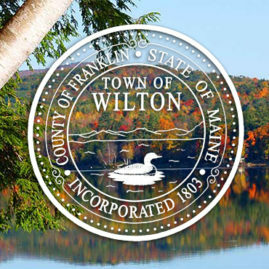 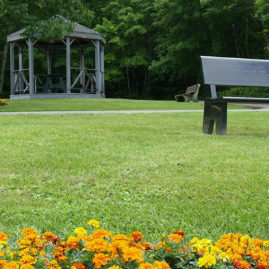 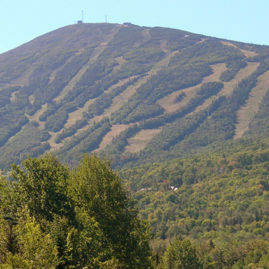 Saddleback is located in Rangeley, Maine and offers WInter and Summer activities. 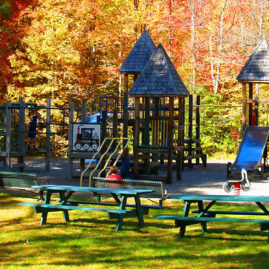 Saddleback provides an affordable and fun outdoor experience for guests of all ages and abilities. 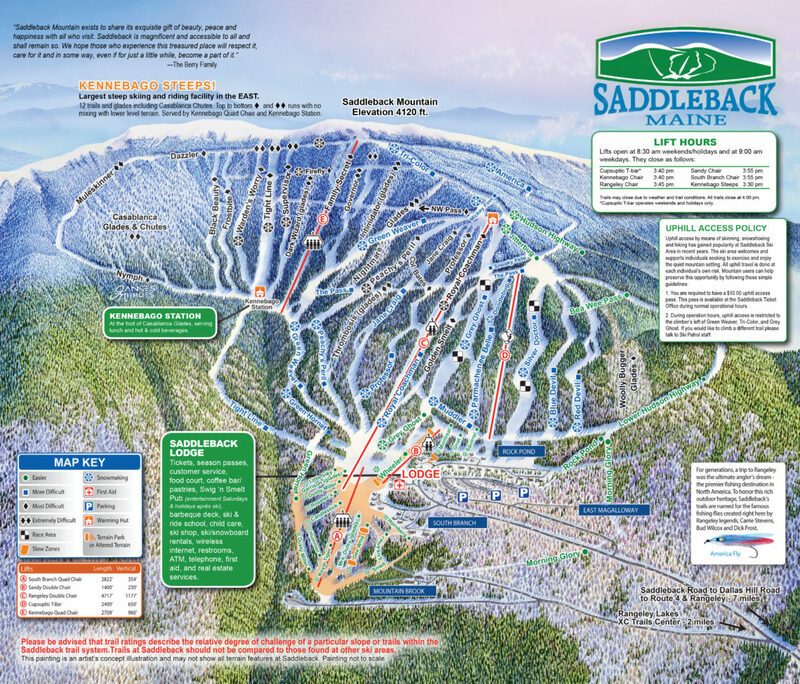 As one of only seven ski mountains in New England with a top elevation of over 4,000 ft, Saddleback is distinguished from other Maine mountains because of its one-of-a-kind high elevation alpine experience that includes a 2,000 ft. vertical drop overlooking the Rangeley Lakes.